The department of government offers students a variety of opportunities to engage with politics and political science, beginning in the classroom, with the chance to work one-on-one with faculty; by participating in internships, and by drawing on the department's ties with programs across the College of Arts and Sciences. Ethan Felder is an associate at the labor law firm Koehler & Isaacs LLP. Ethan represents public and private sector labor unions and their members in all aspects of their employment. He handles contract grievances, unfair labor practices cases, disability hearings, federal litigations in New York City and across the metropolitan area. 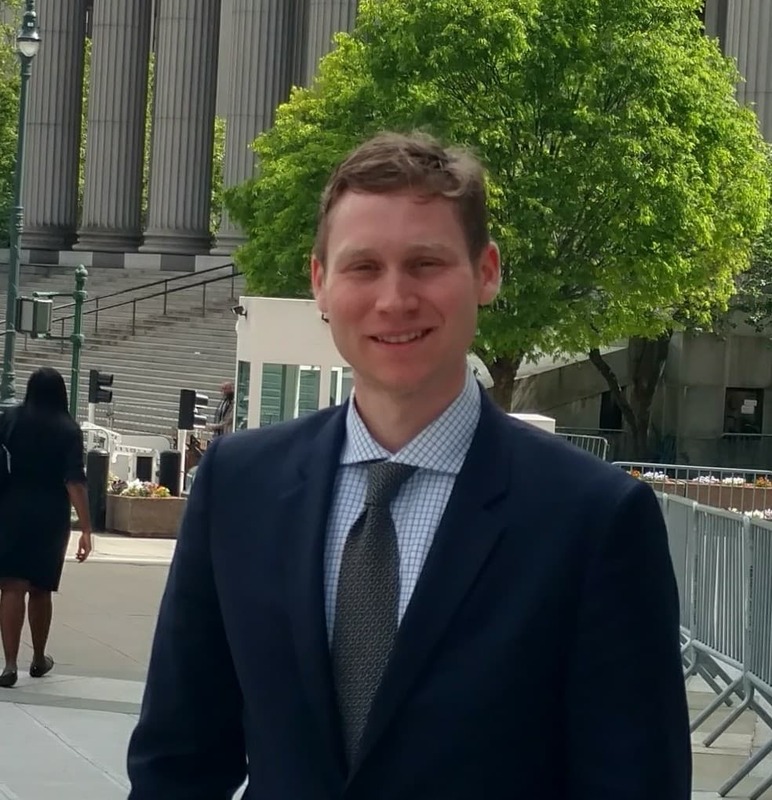 Ethan completed his undergraduate studies at Cornell University (major: Government) and his graduate studies in law and business at Washington University in St. Louis. When not on the job, Ethan is also a community activist having organized a half dozen solidarity rallies in his hometown of Forest Hills, Queens.